We all know that real beauty is on the inside, which is why we are huge fans of eating beautiful handfuls of food until our insides have transformed into gorgeous entities. But now, there are beauty chocolates we can add to our Rolodex of favorite skin care snacks, and we are 100% down for this. The new Sakara Life’s beauty chocolates are packed full of 70 mg of collagen-promoting phytoceramides so that you can shine with glowy celebrity baby skin after stuffing your mouth full of sugar. If this isn’t the American Dream, then we have no idea what to believe anymore. All we need is a house, a white picket fence, 2.5 kids, a golden retriever, and chocolate that makes our skin great. The Sakara Life website suggests you eat two beauty chocolates every day for two weeks in order to see your skin exude the inner chocolate-fueled beauty you’ve been actively dreaming about. This is probably the most appealing and doable beauty routine we’ve heard of yet. 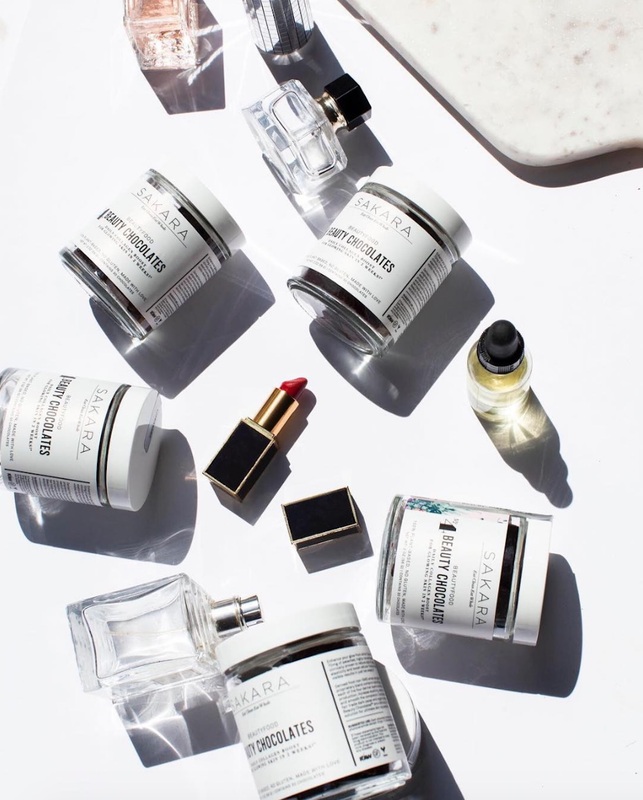 The Sakara Life beauty chocolates cost $45 online, where you can also pick up some chocolate probiotics, beauty water (we also have questions), and various teas. Are you ready to eat the beauty you want to see in the world?! We are.